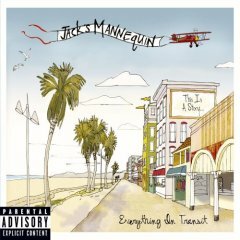 Following up a flawless album is always a difficult task and the big problem for Jack’s Mannequin frontman Andrew McMahon was how he could possibly improve on the pop-rock perfection that was his band´s debut, “Everything In Transit”. 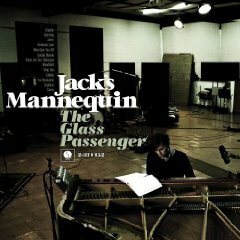 But on “The Glass Passenger”, the former Something Corporate pianist, singer and songwriter manages to do just that by writing an album that is similar, yet somehow different to what has come before. 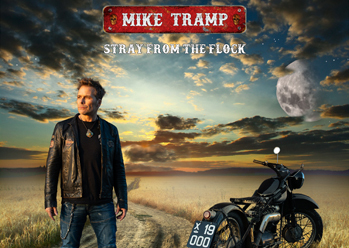 His personal leukemia battle in the 2 years between the two records has obviously coloured his songwriting - notably on opener “The Resolution”, in which McMahon emphatically proclaims, “I’m alive!” – and the sunny, LA pop vibe of “Everything In Transit” has been replaced with a more introspective and dark mood as well as a more mature and substantial sound. “Swim” breaks new sonic ground but its chorus is razor sharp, while the aggressive and raw “Suicide Blonde” has a real sense of vitality and urgency. 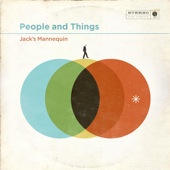 “Spinning” is a superb slow-burning, atmospheric Jack’s Mannequin classic, while the album’s diversity continues on the epic “Annie Use Your Telescope” and the synth-pop vibe of the excellent “Crashing”. 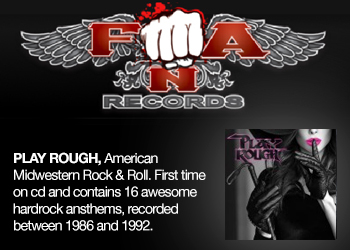 The ballad “Lullaby” and the pure pop-rock of “Dropout – The So Unknown” are further reasons why “The Glass Passenger” is such a triumph. 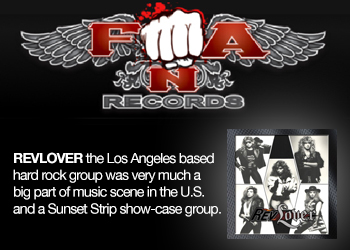 The album may not seem as initially compelling as its predecessor, but those glorious piano-led melodies are clearly in evidence throughout and demonstrate that Jack´s Mannequin has passed the ‘sophomore album test’ with flying colours. It takes a few spins but what a grower......give it another week and this could be a fiver star!